Choose a Shower Door with Return Panel from the FLEX collection for a fresh modern look. 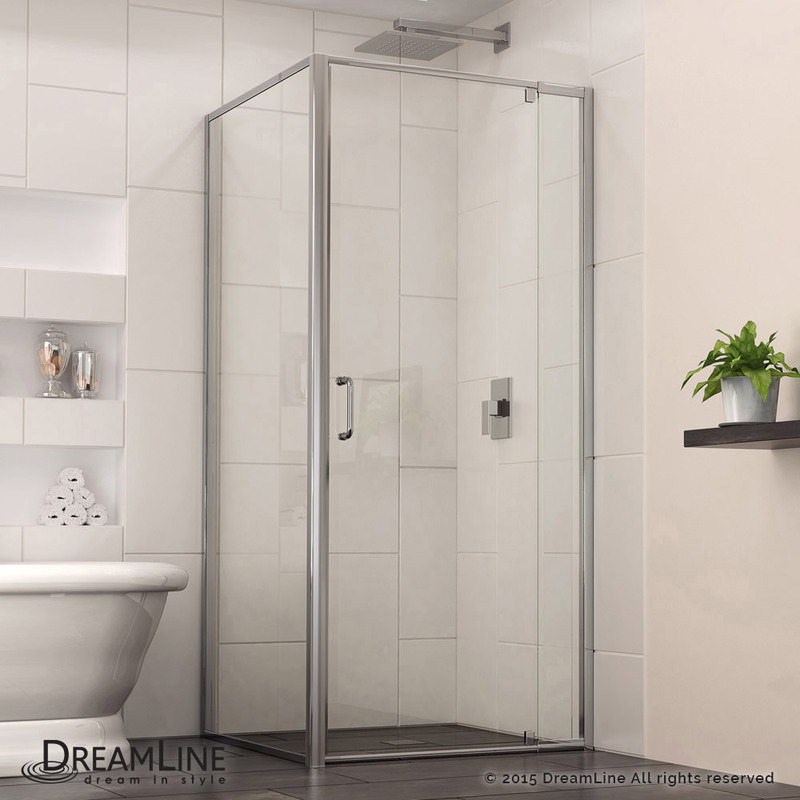 A clean streamlined design and fully adjustable installation is combined to create a perfect shower space solution for you. Flex provides a solution that is both stylish and practical. 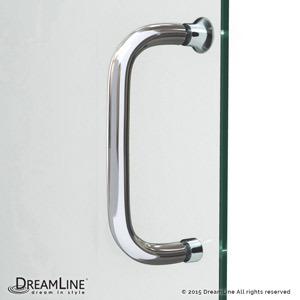 The expandable railing system allows for easy width adjustment. 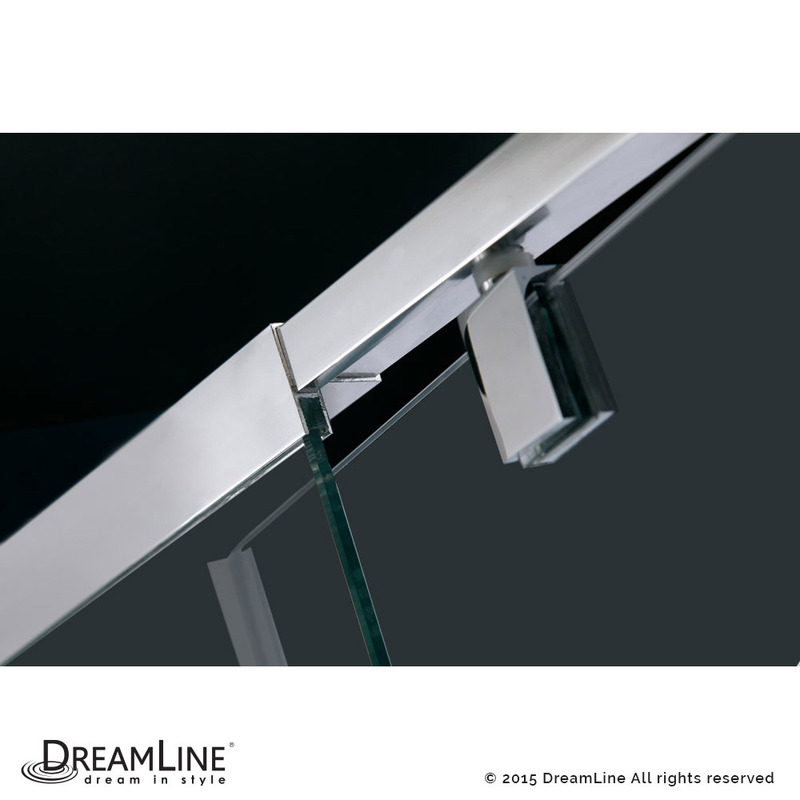 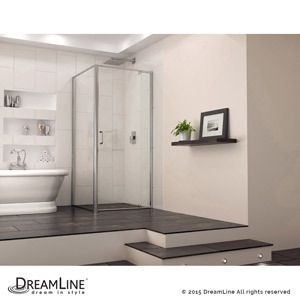 Finish the job with optional DreamLine shower backwalls and shower base for an efficient transformation. 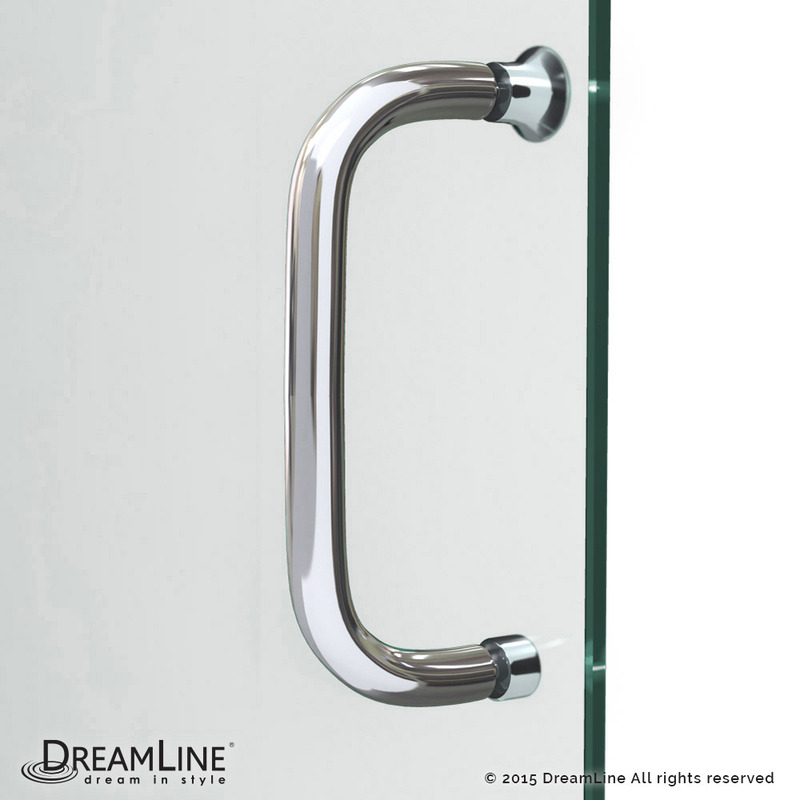 SHDR-2230300-RT 28 7/16 - 32 7/16" 72" 18 7/8" 30 1/2"
SHDR-2234340-RT 32 7/16 - 36 7/16" 72" 22 13/16" 34 1/2"